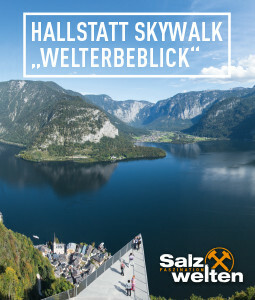 News from 1st of May 2018: The Salzkammergut “Soleweg” is closed this summer and autumn between Hallstatt and Bad Ischl. 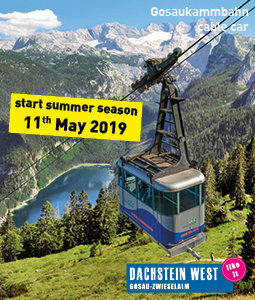 Affected by this closure are also the World Heritage circular trail and the SalzAlpenSteig. Diversions are signposted! 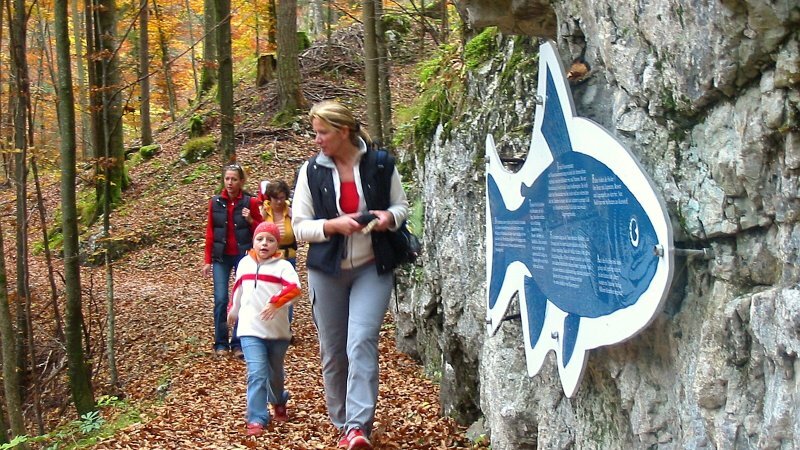 As an alternative hike between Hallstatt and Bad Goisern, we recommend a hike along Lake Hallstatt on the “Ostuferwanderweg” (East shore hiking trail). 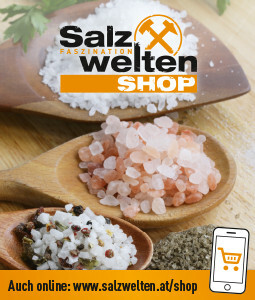 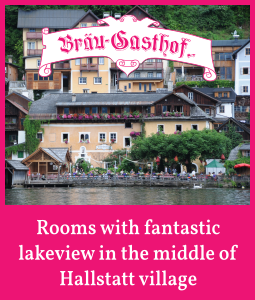 If you have further questions, please contact the Hallstatt Tourist Office. 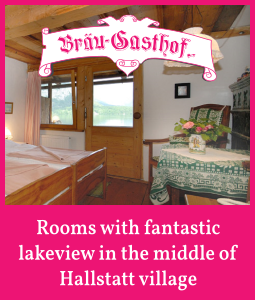 We hope you enjoy hiking in the Salzkammergut.